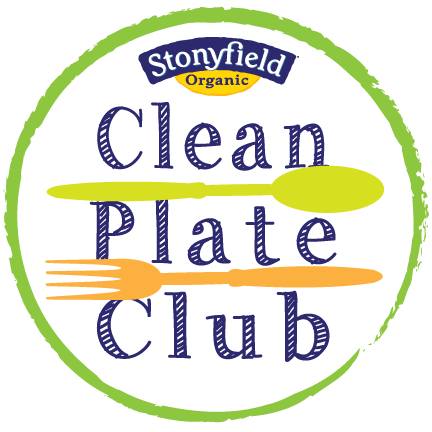 I was recently invited to take part in the Steviva Blogger Recipe Challenge using one of the company's natural sweeteners to create an original recipe. Steviva's mission is to safely and healthfully replace artificial sweeteners and table sugar. Their product line includes ingredients like monk fruit, erythritol, coconut sugar, agave nectar, xylitol, inulin, and crystalline fructose. 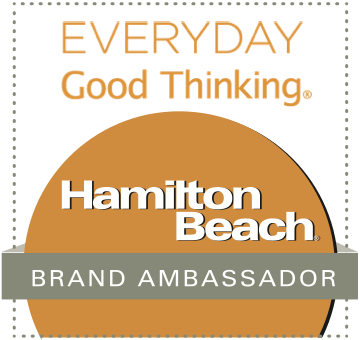 I decided to enter a recipe in the contest's Beverage category that features their Nectevia liquid sweetener -- which contains blue agave nectar and premium 100% pure stevia extract. 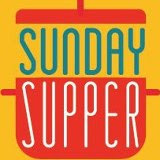 The end result is a natural syrup sweetener that tastes great and has only a quarter of the calories, carbs, and sugars of regular agave or table sugar -- and just FOUR tiny calories per 1-teaspoon serving. My festive Holiday Candy Cane Cocktail is ideal for the upcoming holiday entertaining season! It features a simple homemade peppermint-infused simple syrup made with Nectevia, vanilla-infused vodka, Rum Chata liqueur, and a bit of cream for richness. 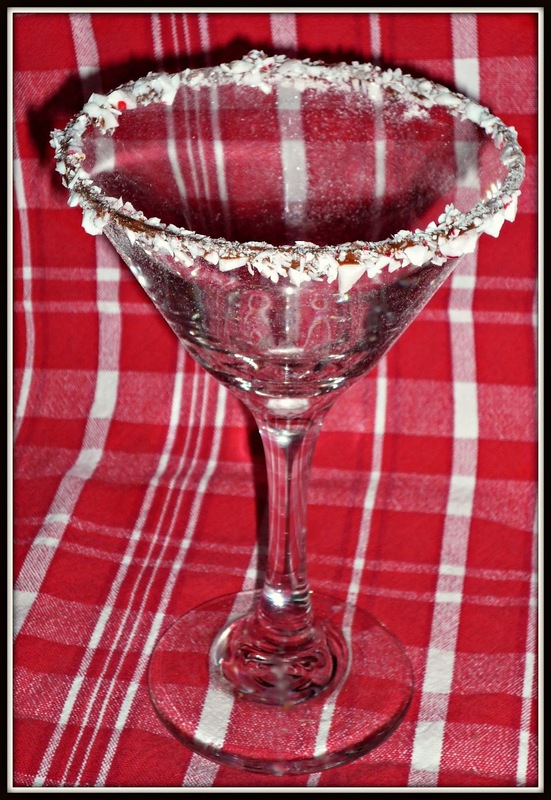 To up the fun quotient of my cocktail, I rimmed the cocktail glass with melted chocolate and crushed peppermint for an edible peppermint bark effect. 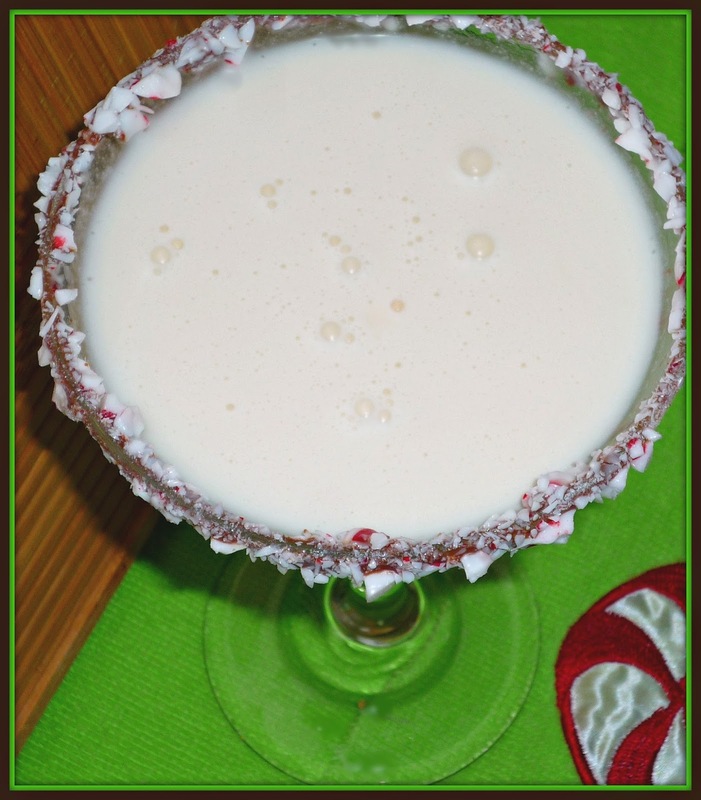 This smooth and creamy cocktail features an intense peppermint flavor that's sure to be a hit at any holiday parties on your calendar over the coming weeks. It would be an ideal centerpiece for your Christmas morning brunch! Step 1: Make the peppermint simple syrup. 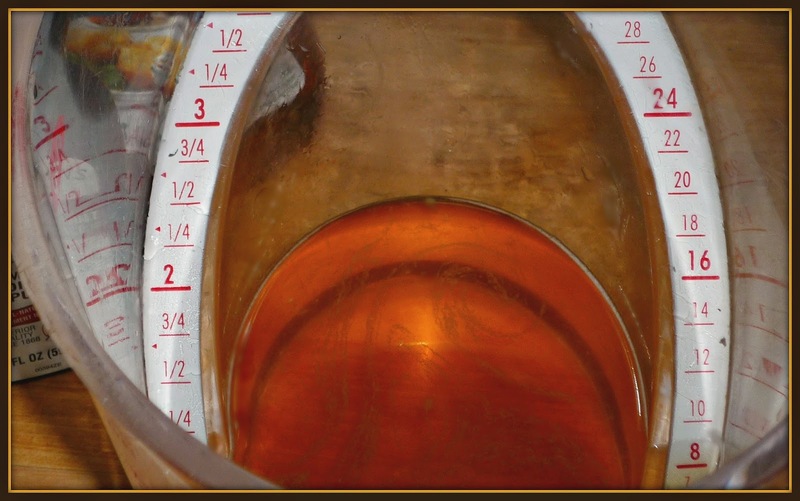 Add the Nectevia, water, and peppermint extract to a measuring cup. Whisk to combine and set aside until you're ready to shake up your cocktails. Step 2: Place the crushed candy canes in a shallow dish. Melt the chocolate in a bowl using your microwave. Heat the chocolate in 30-second increments, stirring between each increment. 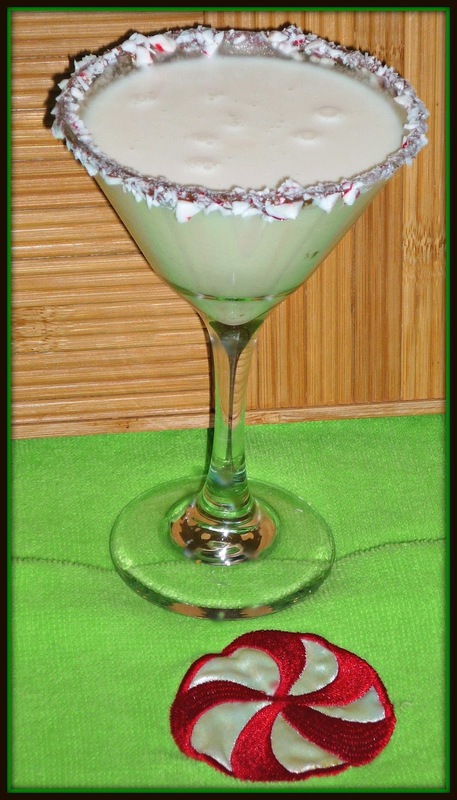 Dip the rims of each martini-style cocktail glass in the melted chocolate, then in the crushed peppermint. Set in the fridge for a few minutes to allow the chocolate to set up. Step 3: Place ice in a cocktail shaker. 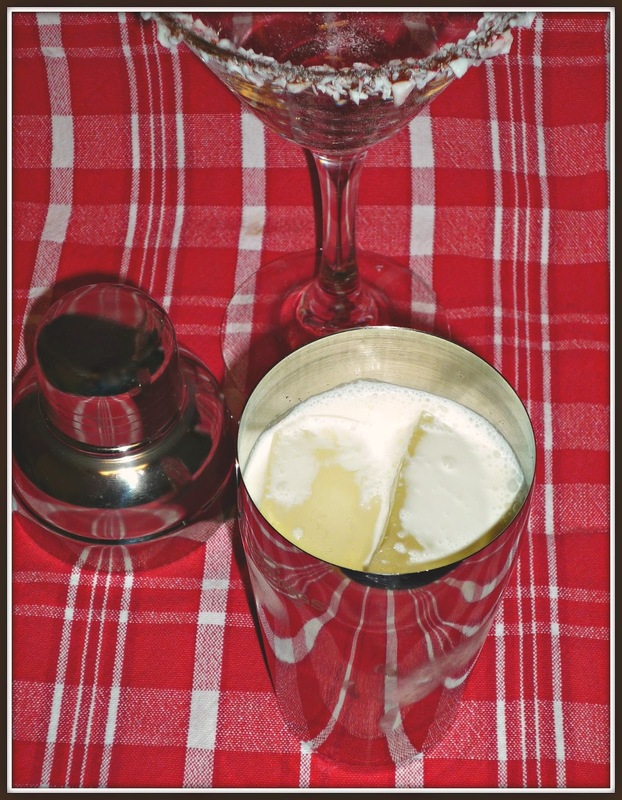 For each cocktail, add 2 ounces of the peppermint simple syrup, the vanilla vodka, Rum Chata, and cream. Shake for 10-15 seconds, until all of the ingredients are mixed and a bit frothy. Pour into one of the chocolate-peppermint rimmed cocktails glasses and serve immediately. 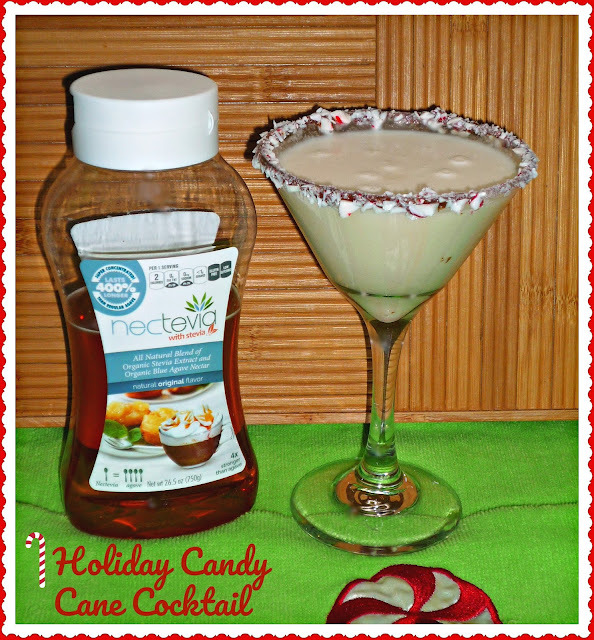 This creamy, minty cocktail is sure to become a huge hit at your holiday festivities this year! The sugar-free peppermint simple syrup provides a punch of peppermint, as well as a light sweetness...and the cream adds a touch of decadence. 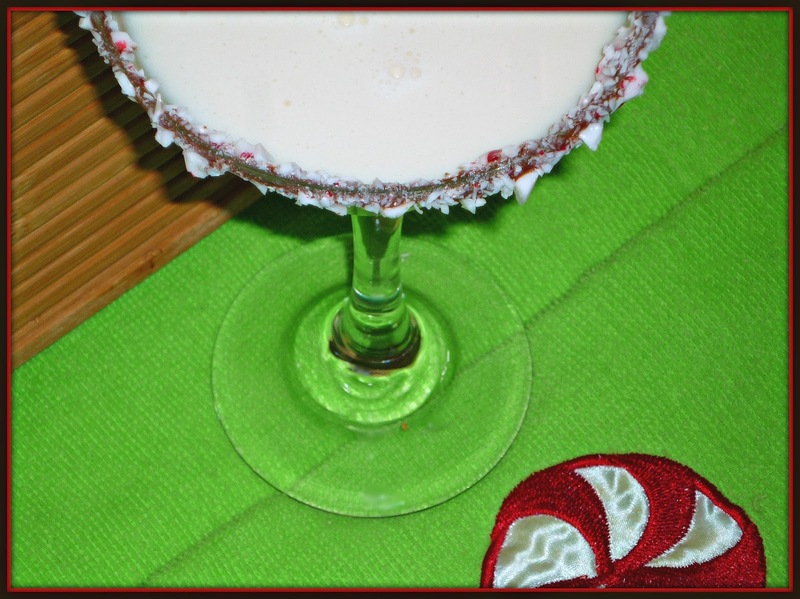 The chocolate and peppermint rim is not only fun, but it tastes great too. As an added bonus, any remaining simple syrup can be stored in the fridge and used to sweeten your coffee, iced tea, etc. 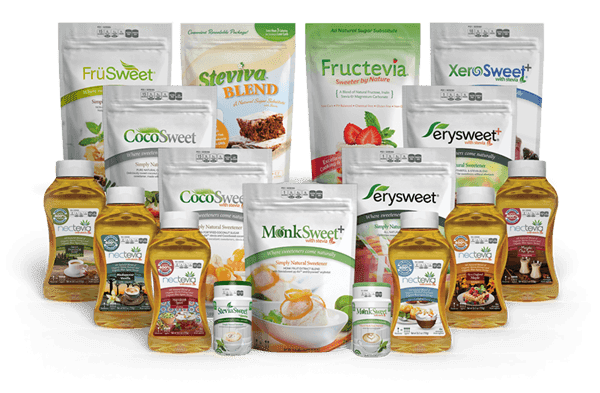 To learn more about Steviva's complete product line of syrup-based and granulated natural sweeteners, be sure to visit their Facebook, Twitter, Instagram, and Pinterest accounts. 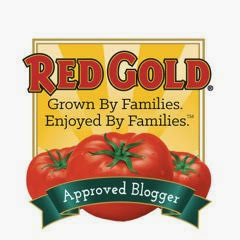 All Steviva products are certified gluten free, GMO free, pesticide free, and petrochemical free. I love to use Steviva products in my smoothies, overnight oatmeal, and as a sugar substitute in my baked goods. To purchase Steviva products to try out in your kitchen, be sure to check out their convenient online Stevivia Store. Disclosure: Steviva provided me with samples of their sweeteners to facilitate recipe creation for their Blogger Recipe Challenge. All opinions in this article are solely my own.